SimiSodaPop | A Refreshment Of Bubbly Gossip! 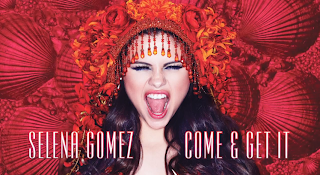 | Beauty, Fashion, Food and Entertainment: Selena Gomez Releases Preview/Teaser For Upcoming Song "Come & Get It"
Selena Gomez Releases Preview/Teaser For Upcoming Song "Come & Get It"
Looking forward to Selena Gomez's upcoming song titled "Come & Get It"? I'm very much looking forward to it's release, I just took a listen to the preview/teaser and love the Arabic/Indian feel to the song. Sounds like a new side of Selena we will see for her upcoming album. Although it's only a 11-second clip, it's definitely worth checking out for the lovely sound and gorgeous photos featuring Selena in a red jeweled headdress. 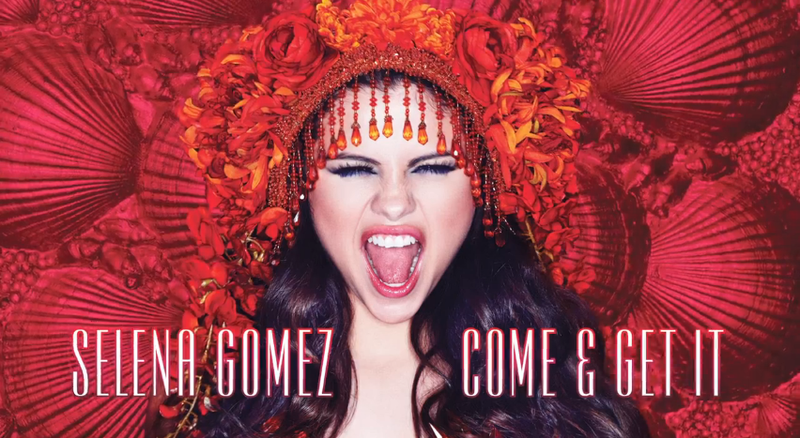 Selena Gomez' new single "Come & Get It" Available April 8!